Uber has expanded its operations in India to 4 more cities, bringing up its total count to 26. The new cities added are Ajmer, Jodhpur, Udaipur and Mangalore. 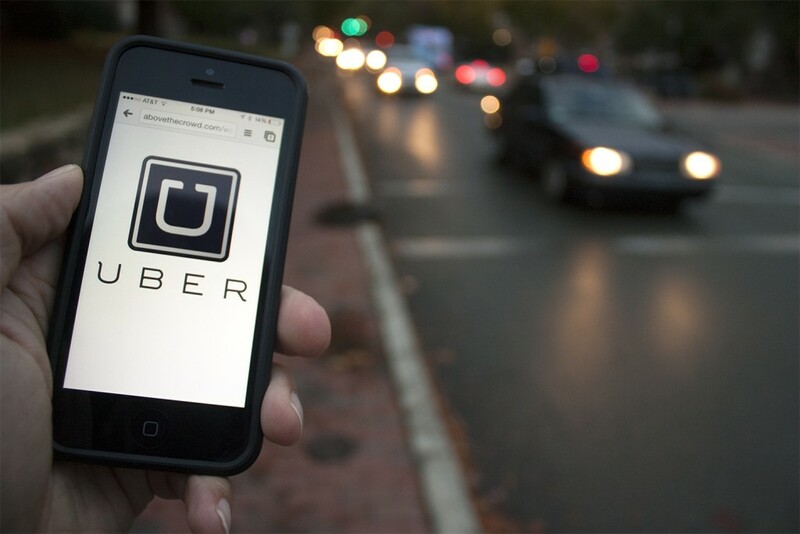 Three of the newly added cities are Rajasthan, where Uber has just signed an MoU with the local state government to to provide 35,000 new entrepreneurship opportunities, contribute to technology-related skills training and smart city initiatives and a commitment to launch its ride-sharing service in the state. The capital of the state, Jaipur, is already serviced by Uber. “Since our launch in Jaipur in August 2014, we’ve got great feedback and support from our riders, with a growing demand in other cities… we are looking forward to mobilize the skilled labour market by providing thousands of entrepreneurship opportunities on our platform,” Gagan Bhatia, GM, Uber India (North) said in a statement. Uber is fiercely competing with Ola for a share of India’s ride sharing market. Ola currently claims to have 80% of market share, and services 100+ cities.